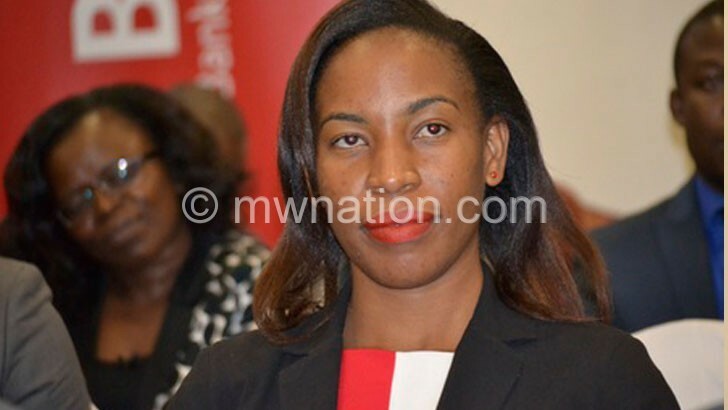 The first issue of K4 billion corporate bond issued by New Finance Bank (NFB) last year to raise the bank’s growing borrower’s appetite has received positive feedback from the investing public, Malawi Stock Exchange (MSE), has confirmed. NFB issued a K14 billion corporate bond—a debt instrument which an investor loans money to an entity and is issued to raise financing—at a coupon rate of 18 percent in three phases. MSE operations manager Esnat Suleman said in an interview on Wednesday the first phase of K4 billion, which was listed on the local shares market attracted positive feedback as evidenced by the subscription records. “The K4 billion raised last year was slightly oversubscribed as the bank raised K4.05 billion,” she said. Suleman, however, said since the Medium Term Note was issued through private placement, there has not been any secondary market trading. Meanwhile, the remaining K10 billion is expected to be listed by next year, according to Suleman. The corporate bond coupon rate at 18 percent is relatively lower than bank interest rates but higher than the inflation rate, giving a good return on investment. 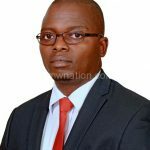 Market analyst Armstrong Kamphoni in an interview with Business News earlier noted that while it is arguably cheaper to list bonds on the stock market, firms are failing to come forward because of misconception.